For a few years now we have seen a wealth of portable audio recorders appear in the market. Most record two tracks at 96 kHz, 24 bit and have integrated stereo microphones. 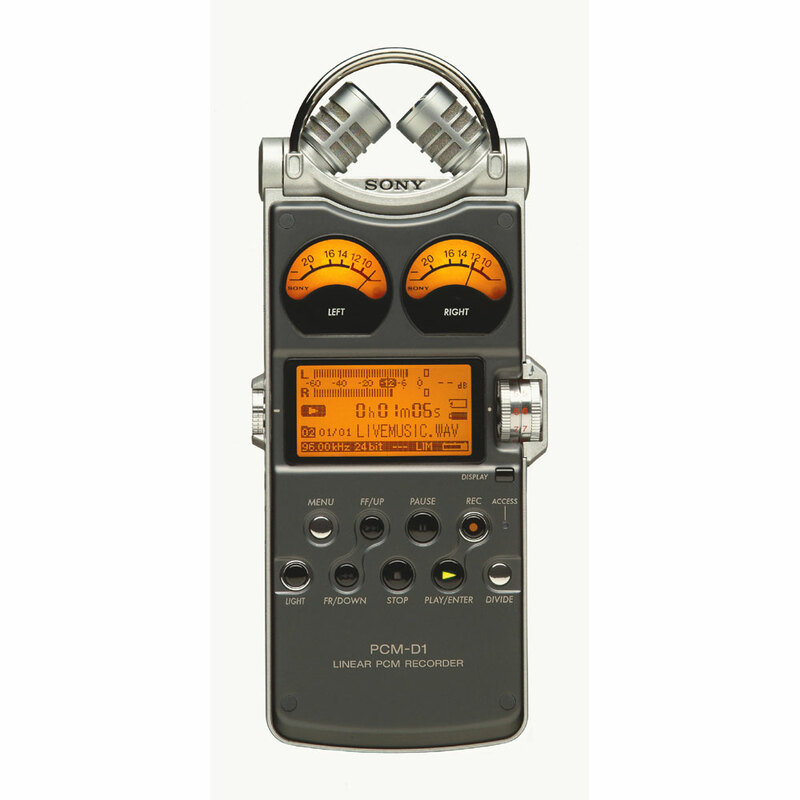 While the 96 kHz, 24 bit suggests high quality audio recordings it is the integrated microphones that spoil it all. Unfortunately not many manufacturers document the specs of the microphones on their devices. Even elementary information like whether the mics are cardioid or omni is often lacking. Instead we are left with descriptions like “Internal Stereo Microphone”. No noise performance indications or frequency response information. Clearly a sign most of these devices are not positioned as devices for the professional sound recordist. Luckily a few websites come to our rescue. Of note here are www.wingfieldaudio.com who provide excellent noise floor samples and www.avisoft.com who provide both noise floor samples for a few models and EIN data for a fairly complete range of portable recorders available in the market today. In my experience an Equivalent Input Noise number of -120dBu, unweighted and at maximum gain setting is the minimum for the field recordist to be able to make decent recordings. Also, a frequency response of 40Hz through 20kHz is a minimum specification to be met. On the noise spec that rules out popular recorders such as the M-Audio Micro Track II and the Edirol R-09HR. These might prove effective in high dBFS music recording environments but are pretty useless to record in quiet environments. Two recorders in my view perform particularly well: the Sony PCM-M10 and the Sony PCM-D1. The PCM-M10 has very quiet omnidirectional built in microphones. 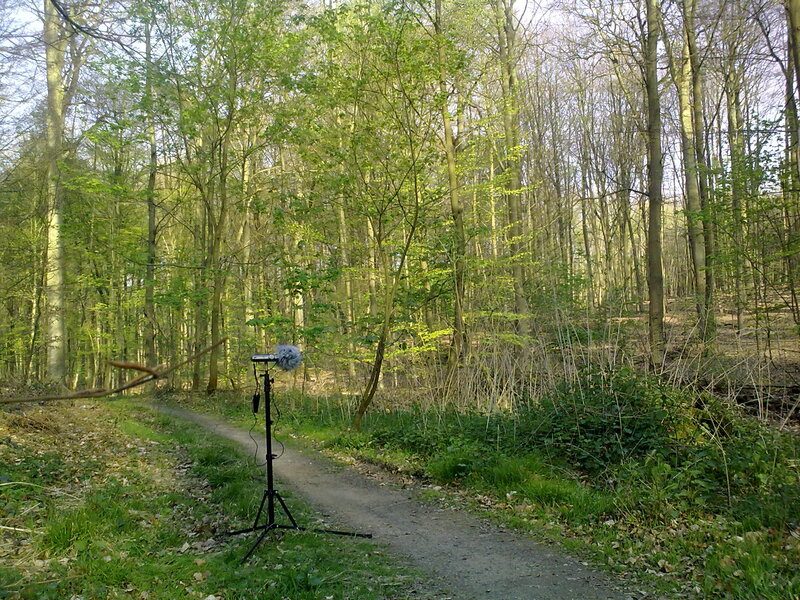 Omnidirectional microphones are less sensitive to handling noise (nice to have on a handheld device) and have extended low frequency response. The PCM-D1 has Analog Devices pre-amps that are virtually noiseless. The microphones are cardioids mounted in an XY coincident pattern. While this would suggest a narrow stereo field Sony managed somehow to overcome this and give recordings made this device a wide stereo image. Might be a device that is hard to find these days as it seems to have been discontinued in some countries in favor of the PCM-D50. The microphones on both recorders are high sensitivity so dealing with quiet environments is no problem. The D1 has better high-end response compared to the M10.